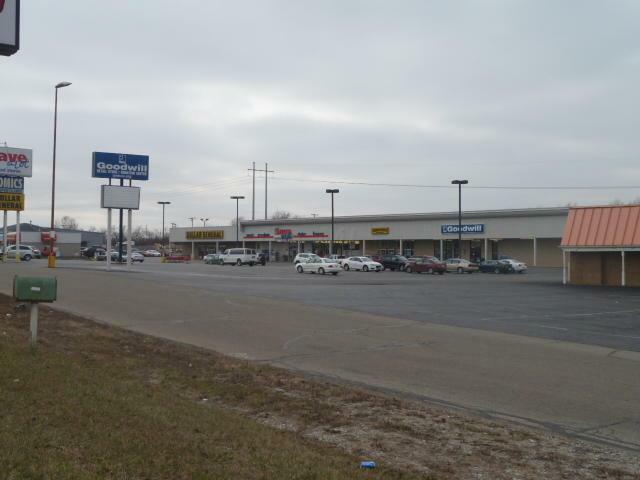 Prime Location on US 23 with 40k daily traffic count! Be a part of the growth in Pickaway County! 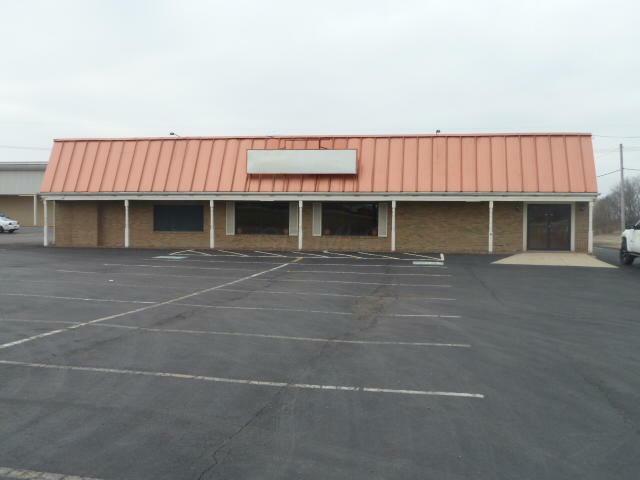 Located just south of Walmart and north of the new Sofidel Tissue paper facility, this easily accessed commercial property was previously used as a restaurant and entertainment facility. 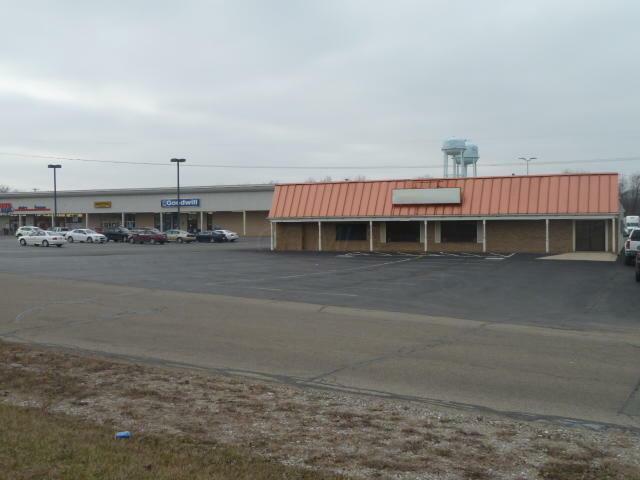 Great visibility from 23 with large sign at 23 and on building, this commercial building is surrounded by a gas station, grocery store, fast food and retail. Brand new commercial grade laminate flooring & freshly painted, 3 walk-in coolers, exterior neon lighting, security system, mens and womens restrooms with 2 stalls each, kitchen, employee lounge area and exterior area, 45 car parking lot which flows into the surrounding retail parking, water, sewage, gas and electric.